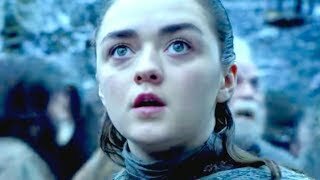 Ohhhh what a Monday! 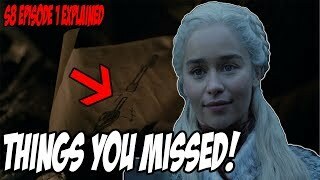 Saw some comments, left a community post, to get everything squared away w/ no miscommunication - it's all explained in this vid! 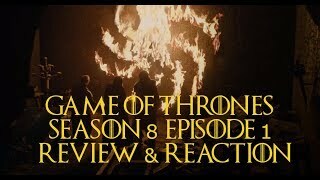 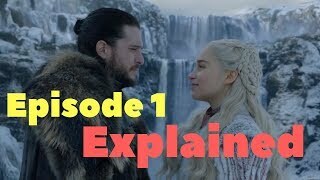 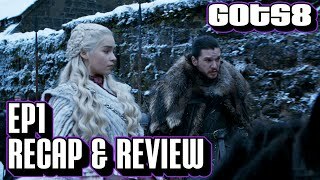 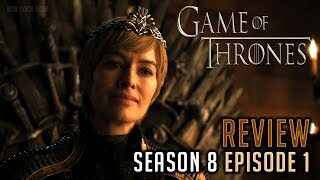 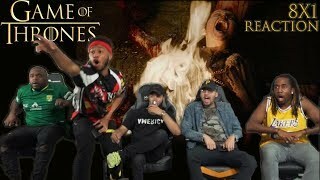 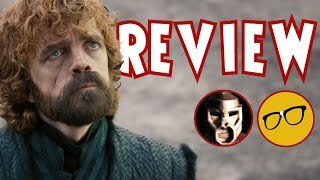 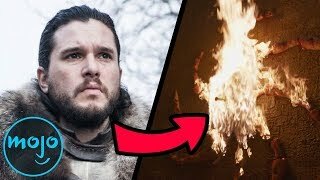 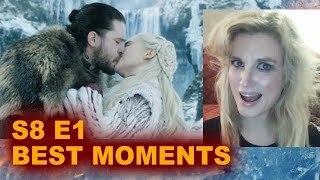 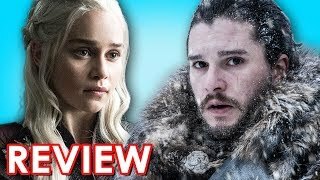 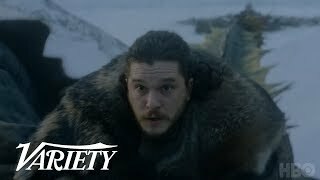 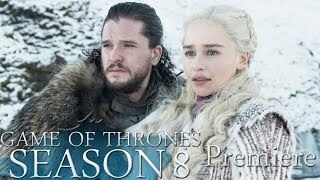 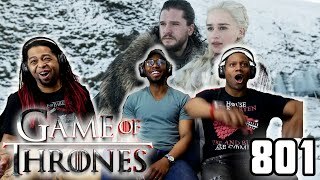 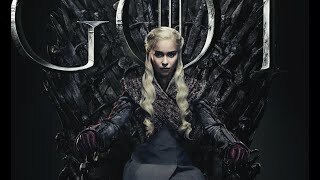 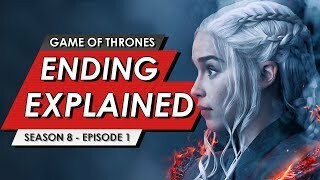 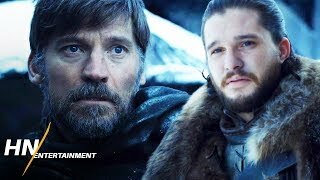 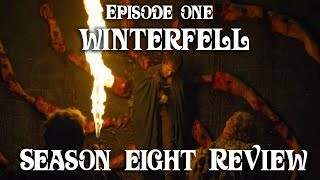 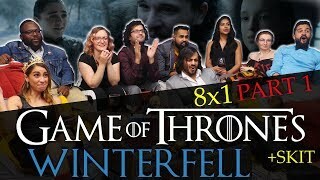 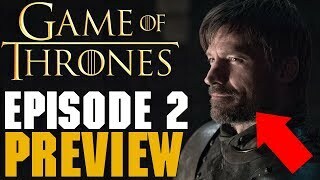 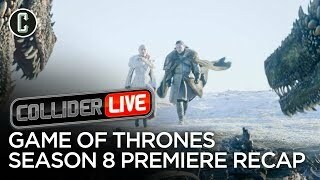 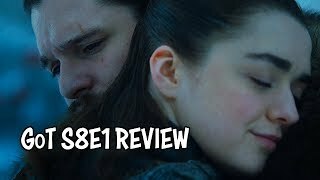 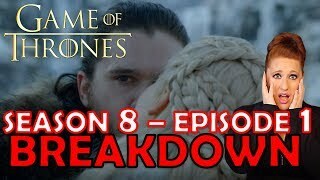 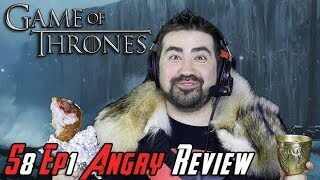 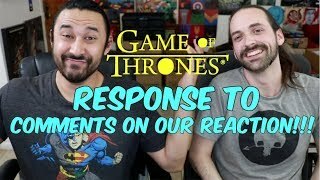 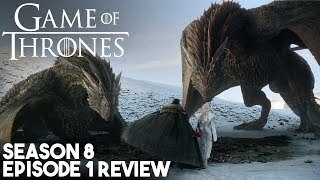 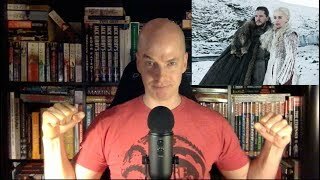 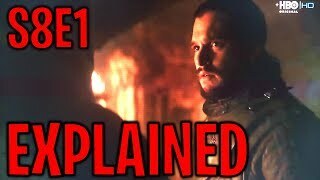 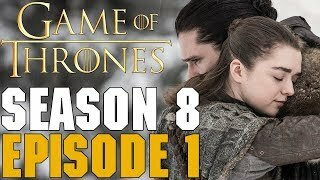 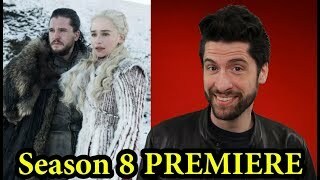 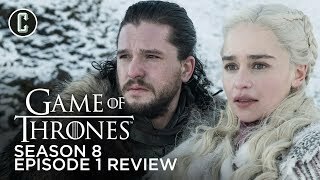 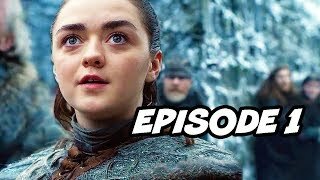 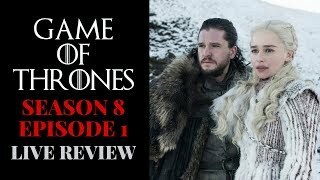 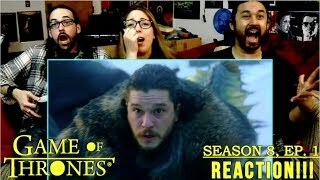 Game of Thrones Season 8 Premiere Review!